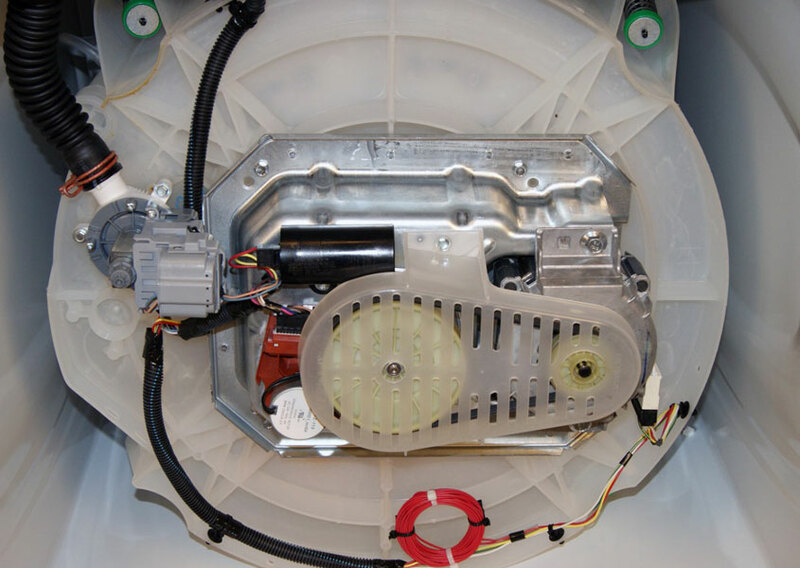 Washing Machine ServicesDo you find Washing Machine cleaning a difficult, laborious task? 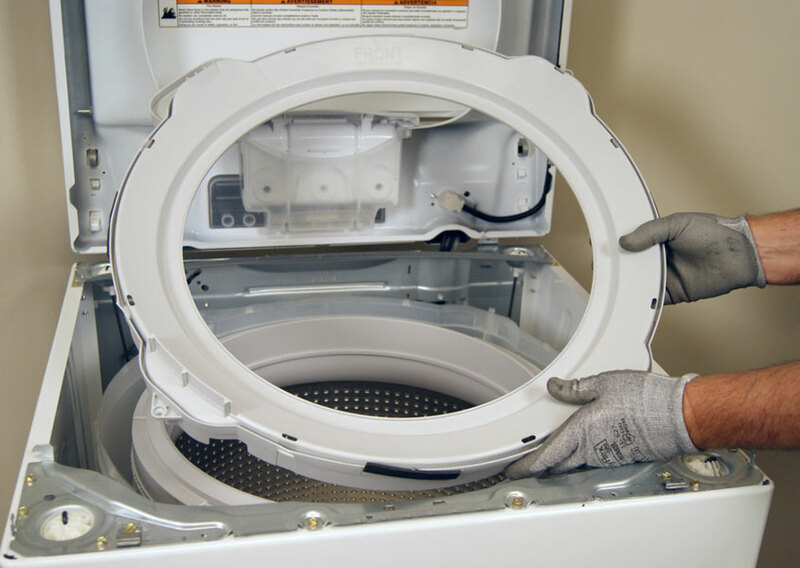 Then cast aside your cleaning Drum, because you needn’t worry how to clean your Washer Drum any longer! Inner body cleans unique cleaning products are also designed to clean washing machines. Cleaning service specialists have the expertise to tackle all makes and models to get great results from all Front load cleans and Top load machine cleans. 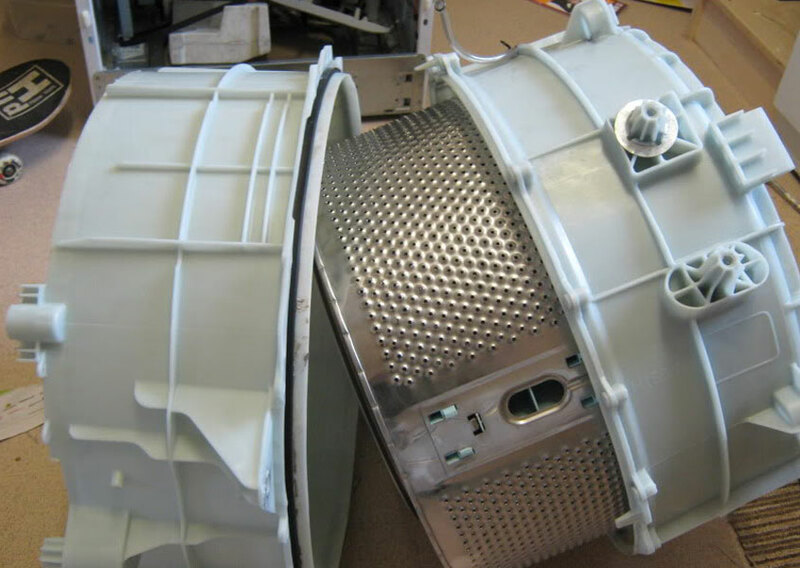 Retaining your washing machine’s sterling finish is imperative and our unique range of cleaning solutions will make it sparkle! What’s more, the ‘no added caustic’ formula is safe to use on any surface – enamelled, chrome or stainless steel – working to protect the finish of your clean washing machine. 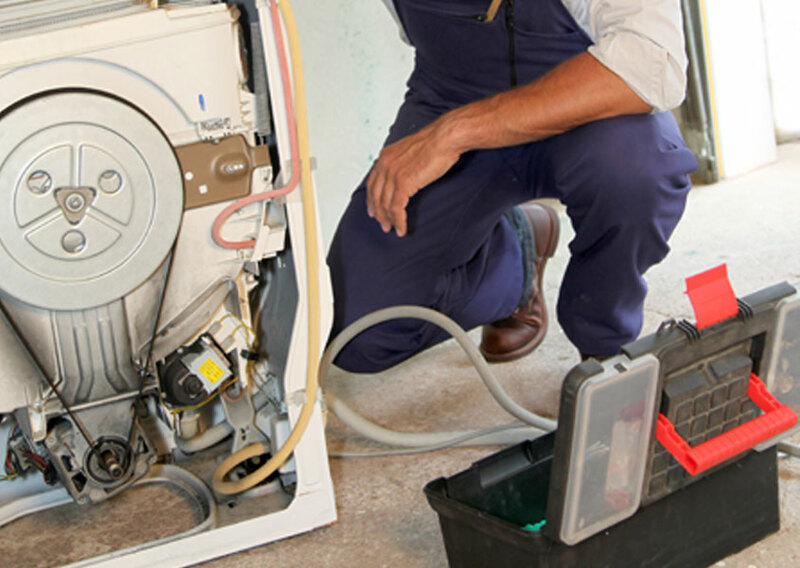 To talk to your local specialist about your washer service cleaning requirements and a free no obligation quote call 9029880008 or book online. Fully trained, professional Washing Machine cleaning service specialists Courteous, reliable and friendly service Completely safe and eco-friendly Washing Machine cleaning system 24/7 Mumbai based Service Centre.